Berlin’s BVG transit authority said it will offer women a 21 percent discount on Monday to mark Equal Pay Day and call attention to one of the highest gender pay gaps in Europe. “Women in Germany earn 21 percent less than men. 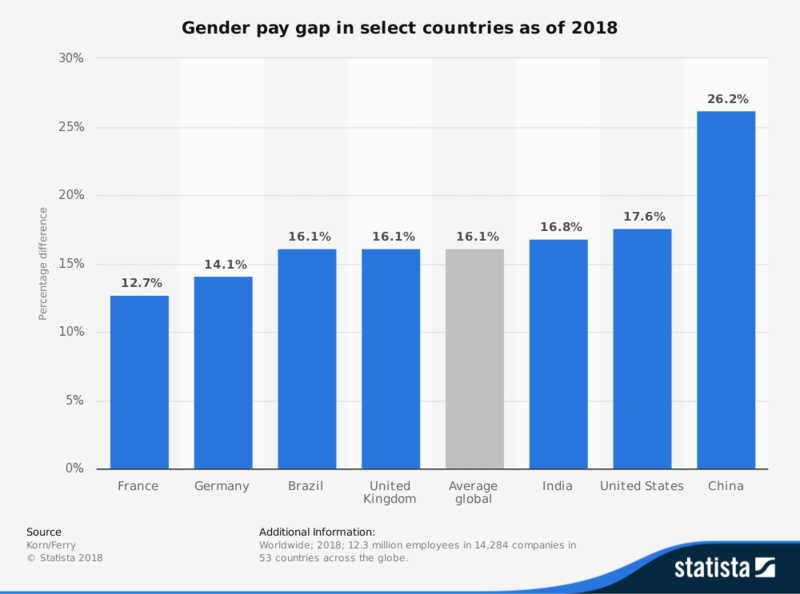 Time to do something about it,” the BVG transit authority said, adding that Germany’s gender pay gap is the second highest in Europe, behind only Estonia. The gap is less than 5 percent in Italy. Earning that much less means that a woman would have to work 442 days to earn as much as a man earned in 365. Counting the difference - 77 days - means women essentially work for free until March 18 each year. The transit agency said it was working to boost women’s share of its workforce to 27 percent from the current 20 percent, and already ensured equal pay for women and men in all job categories. “Our goal with this campaign is mainly to call attention to the problem, and to stand for pay equity as a company,” it said on its website. A number of businesses in Berlin, including photo shops, opticians and the Ellington Hotel, will offer women a 21 percent discount on goods and services on March 18. This article was published in collaboration with Reuters.